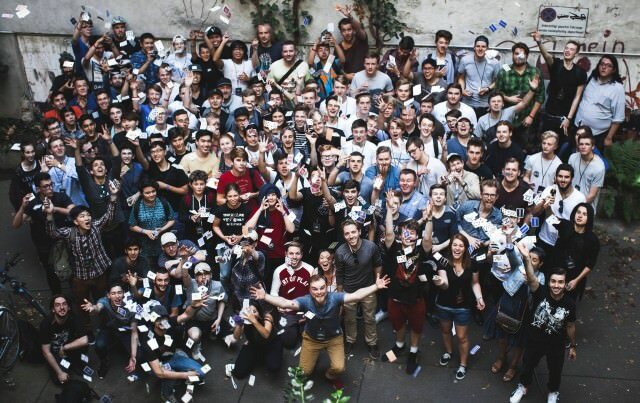 Categories > The Open Forum > Asked & Answered: What Is Cardistry? I think it's OK to do a few of these fancy shuffle's and cut's in doing gambling routines, but doing 3 or more is sort of showing off. Yes, I wouldn't mix cardistry with magic. It is best enjoyed as an independent art form, and not incorporated into magic performances. Many young cardists are devoted exclusively to cardistry, and wouldn't even be able to perform magic.